Each tablet contains powdered lagundi leaves 600 mg (Vitex negundo L. Verbenaceae). Each 5 mL of syrup contains the extract from lagundi 300 mg (Vitex negundo L. Verbenaceae) dried leaves. For Cough: Lagundi is the only extensively studied cough remedy herbal preparation today. The National Integrated Research Program on Medicinal Plants (NIRPROMP) has validated scientifically the ancient popular knowledge and practices of the traditional healers. They have established in both animal and human studies, the wide margin of safety and efficacy of lagundi as a cough remedy. For the relief of mild to moderate cough due to common colds and flu; cough of bacterial origin; mild to moderate reversible bronchospasm in adults and children. Adults:1 tablet 3-4 times a day. Children 7-12 years: ½ tablet 3-4 times a day. Adults:10 mL (2 tsp) 3-4 times daily. Dose may be increased as needed. Children: 15 mg/kg/dose (or 0.25 mL/kg/dose) administered 3 times daily; >40 kg body weight: 2 tsp 3 times daily; 6-12 years (20-40 kg): 1½-2 tsp 3 times daily; 4-6 years (15.5-20kg): 1 tsp 3 times daily; 2-4 years (10-15.5 kg): ½-1 tsp 3 times daily. Patients with allergy to lagundi plants. Use in pregnancy & lactation:Safety among pregnant and lactating women has not been studied. Tablet:Only mild side effects on few patients eg, itchiness, nausea, vomiting and diarrhea without a predominating complaint. Syrup:None reported in clinical trials. Store at temperatures not exceeding 30°C. 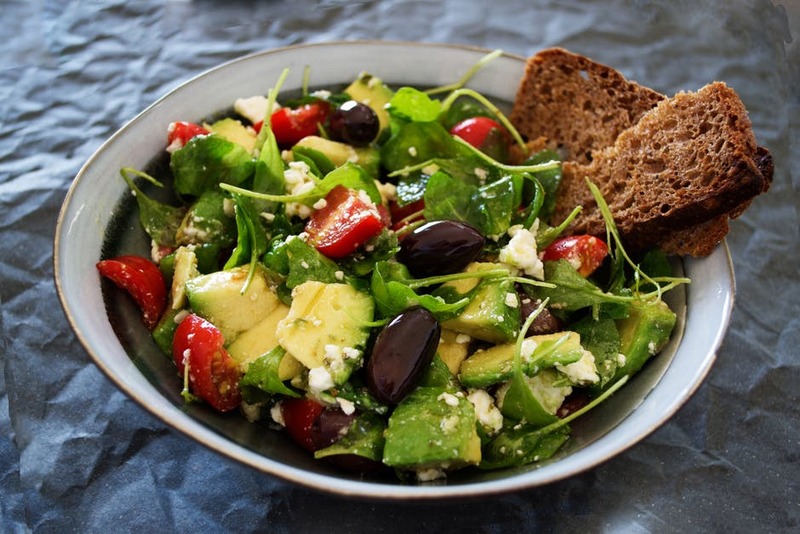 Avocados have unique nutrition health properties. They are high in antioxidants, contain loads of fiber and are rich in vitamins and minerals, such as B-vitamins, vitamin K, potassium, copper, vitamin E and vitamin C.
Fitness experts refer squat as the king of weight loss and is one of the best exercises you should do regularly. There’s more to working out your behind than looking great in skinny jeans when you do squat as it helps engage all core muscle groups, increases stability and strength. It is also one of the most convenient workout because you don’t need any special equipment to do it. However, it is important to maintain the right form for doing this exercise. Due to the continuous degradation of our environment, people are adapting ways on how they can stop the on going suffering of our surroundings. One process that is long been advocated is recycling. Recycling is fairly simply and wherever you might be, you can recycle. It is a simple act that when done by many can make a big difference. 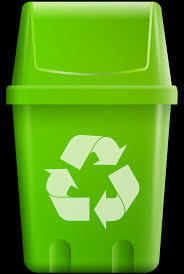 One process of recycling is the segregation of our trash, thus comes in the word, biodegradable and non-biodegradable. 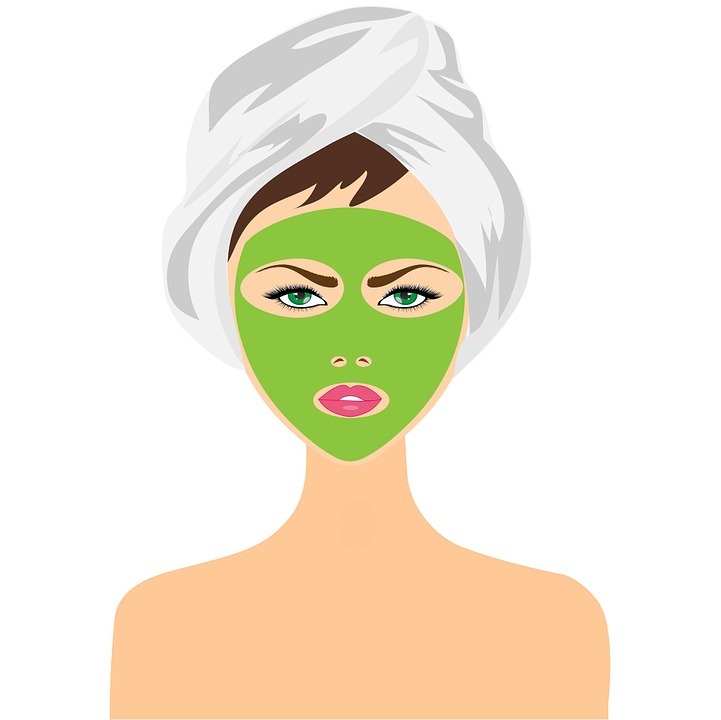 The skin is the largest organ of the body. Our skin protects us everyday by blocking harmful microbes and elements that may damage our bodies. The skin also regulates our body’s temperature and allows us to feel various sensations such as touch, heat and cold. Can I Catch a Cold From Standing in the Rain? Should you always blow your nose? 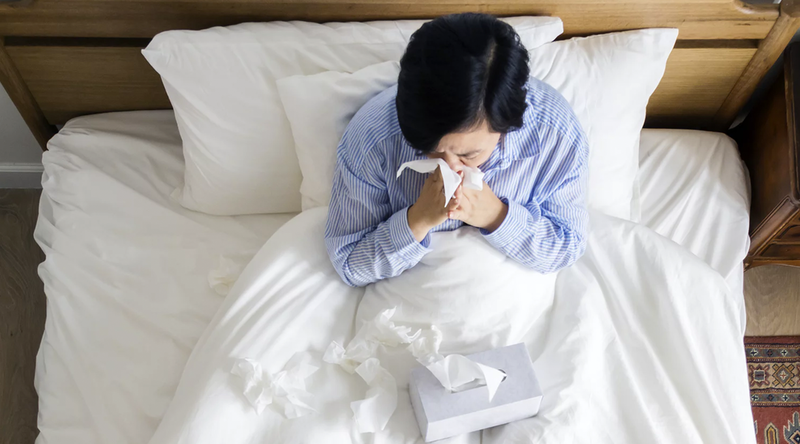 Does the cold weather make you sick ? Is sneezing a sign of a cold? What Is A Good Bacteria? Cool Strawberry Yogurt Ice Pop! House Cleaning: How often and how much is enough? Vinegar, your next BFF in cleaning! The Good and the Bad: Carbohydrates are your Friend! Eat to Burn Fat, Naturally! Common allergies and what to do with them? Why coconut oil is good for your body? Are massages really good for you? The importance of going makeup free! Product the environment for our children.